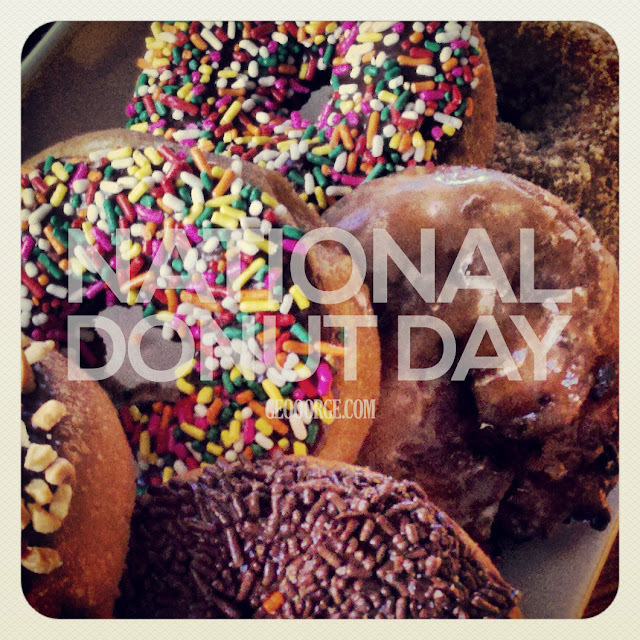 So today is full of delicious donuts. Rainbow Donuts for everyone. My favorite are the colored sprinkle ones. Anything else will not do. What's your favorite kind of donut?